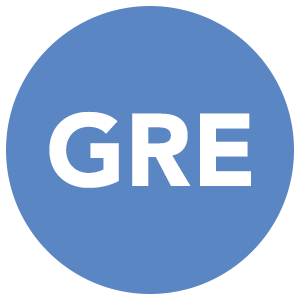 Have you registered to take the GRE Exam yet? Thinking about taking a prep course? Click the associated link above to reserve a seat at any of our Seminars, BootCamps or Mini BootCamps. 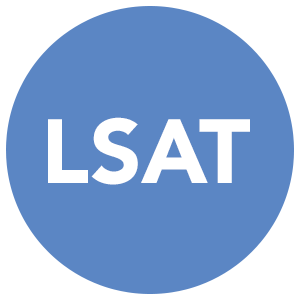 Do you need to registered to take the LSAT Exam? 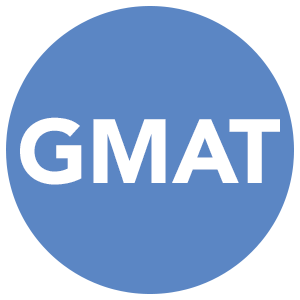 Have you registered to take the GMAT Exam yet? 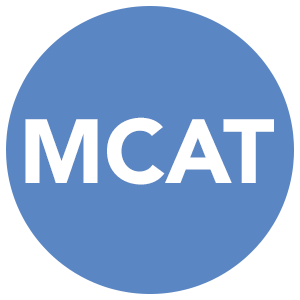 Need to register for the MCAT Exam?